How we do what we do is what makes us different. We have the right people, we implement efficient processes and best-in-class software and systems, to create accurate and efficient reporting and analysis. We start with a discovery session to understand your goals, business operations, and existing finance, bookkeeping and accounting personnel and process. Then, based on the scope of our work and what will be done in-house, we assign any or all of the three critical roles to your business: Bookkeeper, Controller, and CFO. All our work is billed hourly - this ensures we can offer more help when you need it (during onboarding or growth stages), and reduce hours and cost during stable times. But this doesn't mean you're giving us a blank check - we give you an estimate for all work to be done, and we monitor our hours closely and will discuss any expected overages well ahead of time. Apart from the best people, process, and systems, our love for data and technology sets us apart. We use the two together to provide accurate and reliable analysis and projections. Our proprietary tools use data from your accounting and CRM software to take your business analytics to a another level. 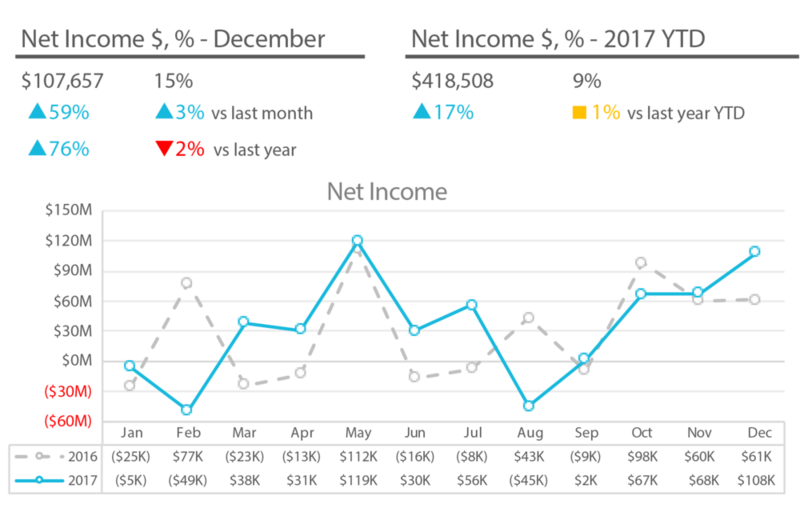 Proprietary cash flow projection, budgeting, and analysis tool. 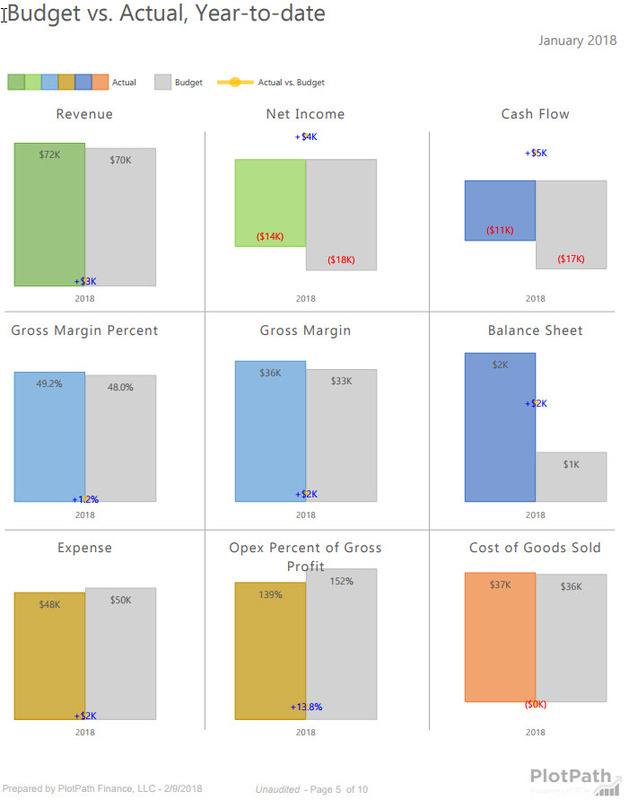 This isn't your average financial model or dashboard. Our tool is integrated with data from your accounting software (e.g. QuickBooks, Xero) and your CRM (e.g. Salesforce, Highrise). Projections are based on real data, like your outstanding invoices and your sales opportunities, as well as your actual results and your own input. Proprietary cash flow projection and budgeting tool. We build your budget from the bottom up and use our dashboarding tool to project your cash balance at any time in the future. We import both your actual results as well as your outstanding receivables and payables to produce an unparalleled precision cash flow projection. 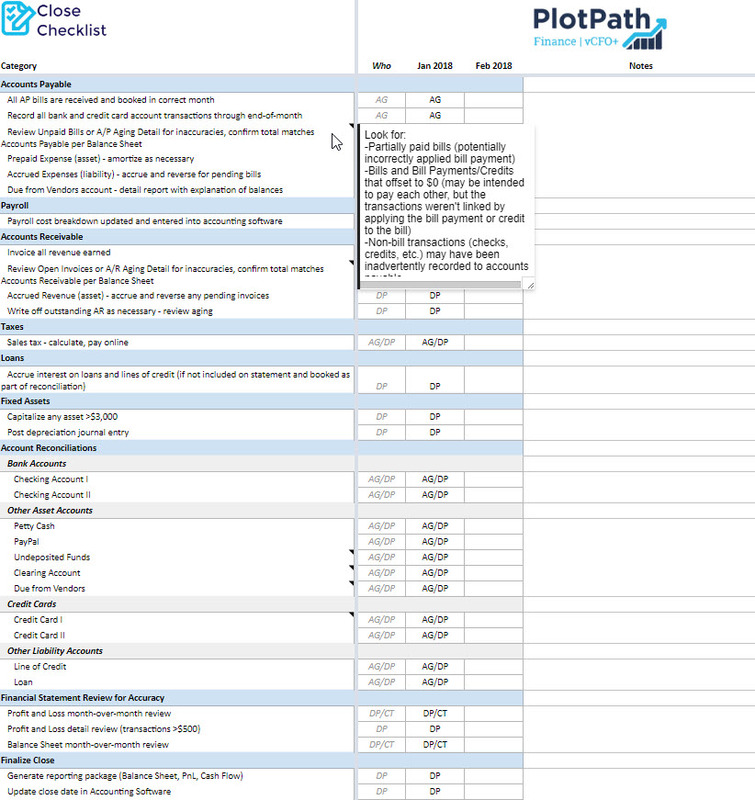 Proprietary monthly accounting close checklist. For even the most painful finance and accounting tasks we have built a process and methodology, perfected over many client engagements. Our approach is best practices in every workflow, it's the backbone of efficient and reliable performance analysis and forward-looking projections. Xero is a cloud-based accounting platform that is a joy to use for us and our clients. It integrates with over 450 business applications, meaning its capabilities are just about limitless. QuickBooks is the 800-pound gorilla of small and medium business accounting software. The online version is allows your finances to be managed entirely in the cloud, and it integrates with numerous business applications.